It's been three years since Prototype's release so it's forgivable if you've gotten all about Alex Mercer, the Blacklight virus, and Blackwatch. A new digital comic series from Dark Horse Comics will reintroduce the Prototype universe and set up its upcoming sequel. 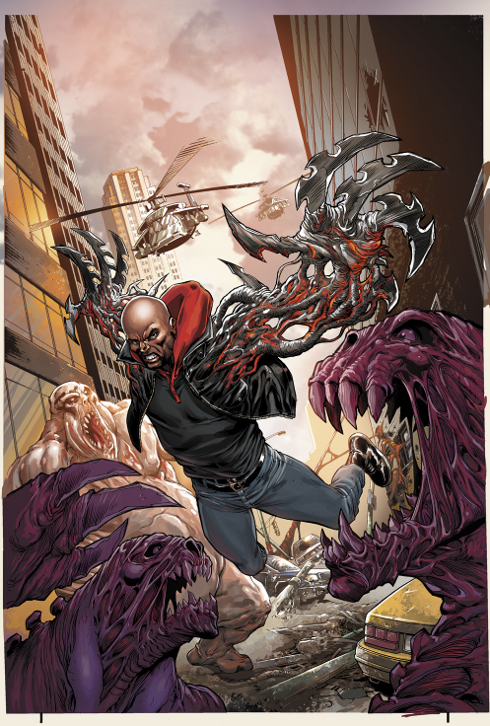 The first comic, "The Anchor," will continue the story of Alex Mercer, the mutated protagonist from the first game who unleashed the virus on Manhattan. The second story, "The Survivors," is centered on a small group of residents trying to escape the quarantined city now dubbed "New York Zero." 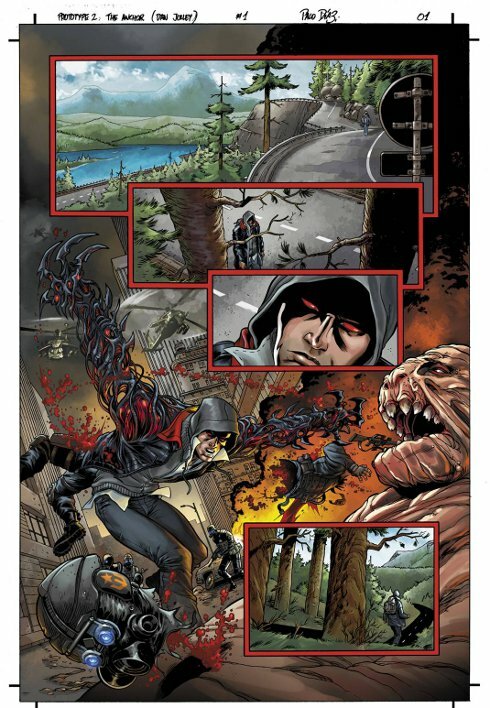 The third and final comic, "The Labyrinth," introduces us to Prototype 2 protagonist Sgt. James Heller. "We're always looking for meaningful ways to expand the Prototype universe, and Dark Horse Comics is an industry-leading creative powerhouse delivering best-in-class graphic storytelling that integrates deeply to the core of our IP," said Ken Rosman, head of Prototype developer Radical Entertainment. "With this partnership, our fans will finally be given answers to some dramatic loose ends from the first Prototype game, as well as the truth behind Alex Mercer's descent and evolution into a twisted shadow of his former self for Prototype 2." Prototype 2 begins 14 months after the events of the first game. Heller comes home from a tour in Afghanistan and Iraq to find that his wife and child have been killed by the virus. He blames Mercer for their deaths and embarks on a missions of revenge. The first comic will be released on February 15th through Dark Horse's website. A new issue will be released every other week. Prototype 2, meanwhile, will arrive on April 24th on the Xbox 360, PS3, and PC.